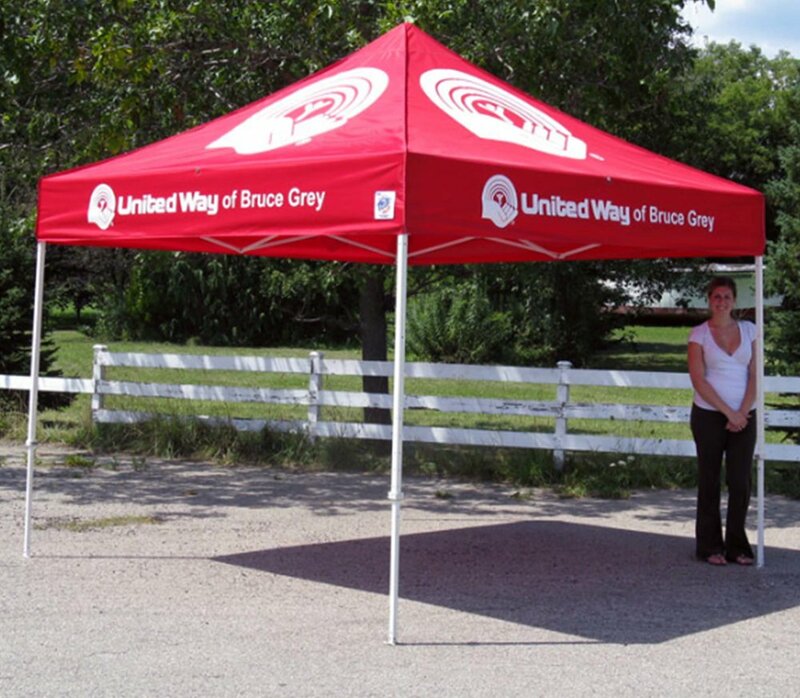 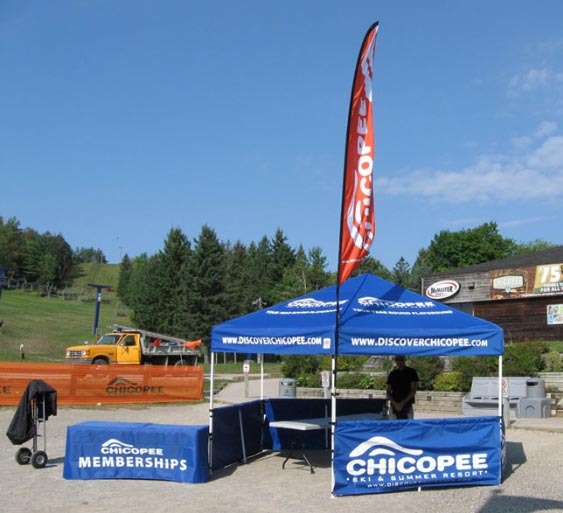 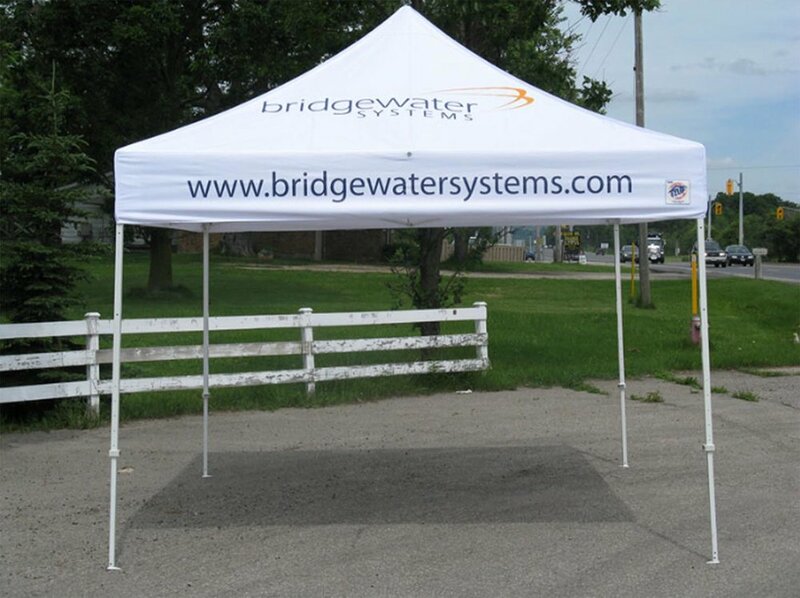 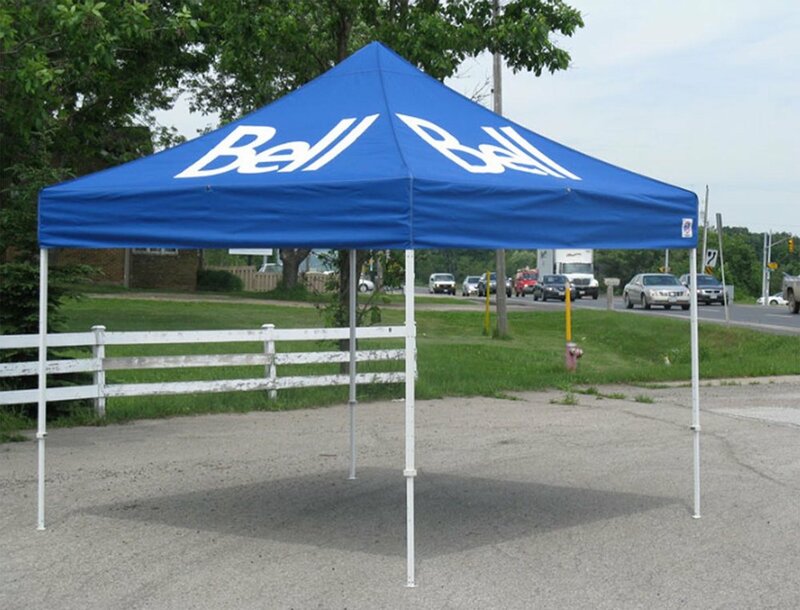 Soft Signs - EZ UP Tents — Tents - E-Z Up Tents Canada, Custom Shelters, Instant Shelter from E-Z Up Tents. 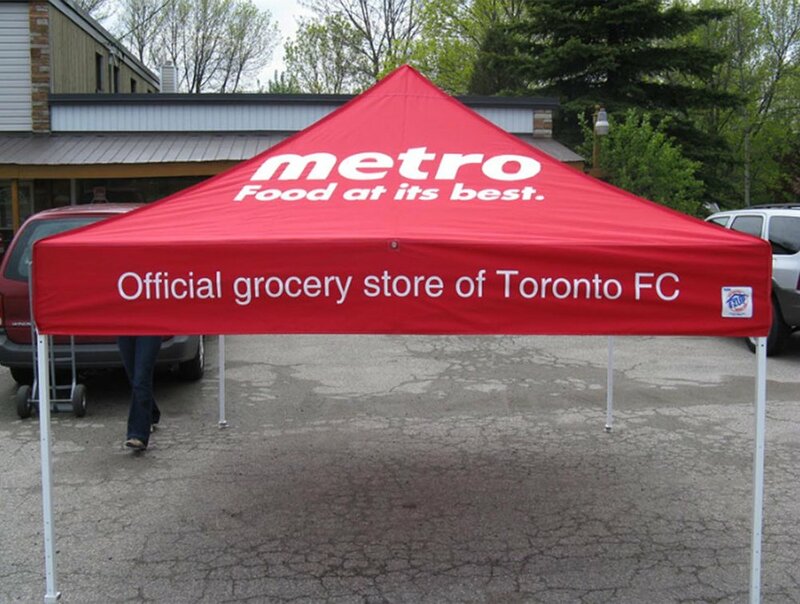 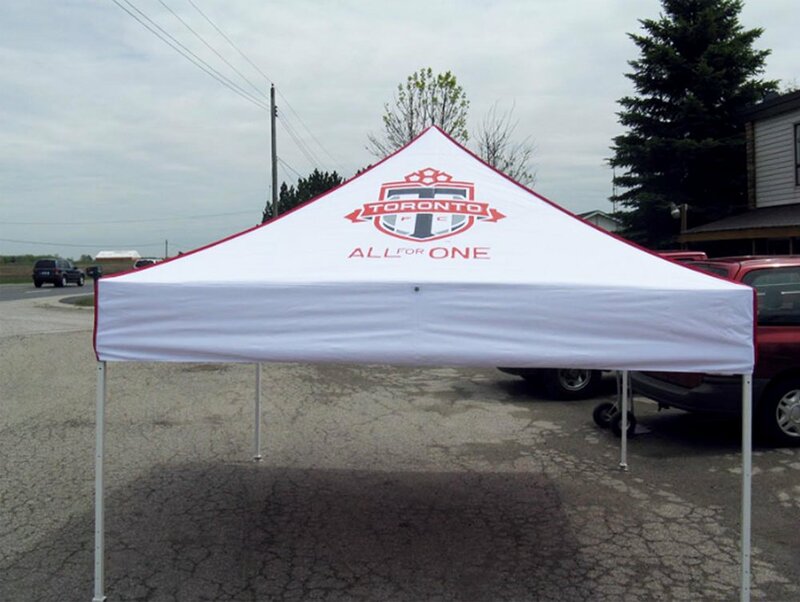 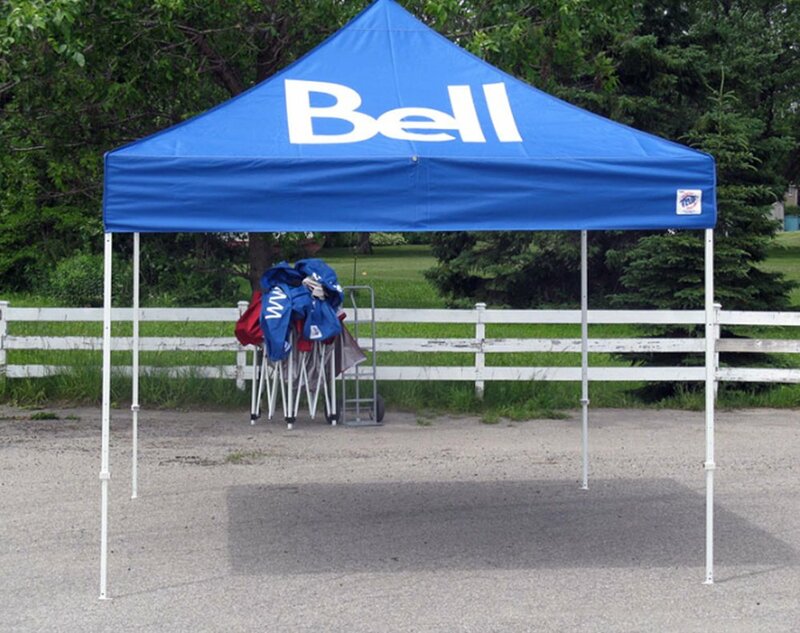 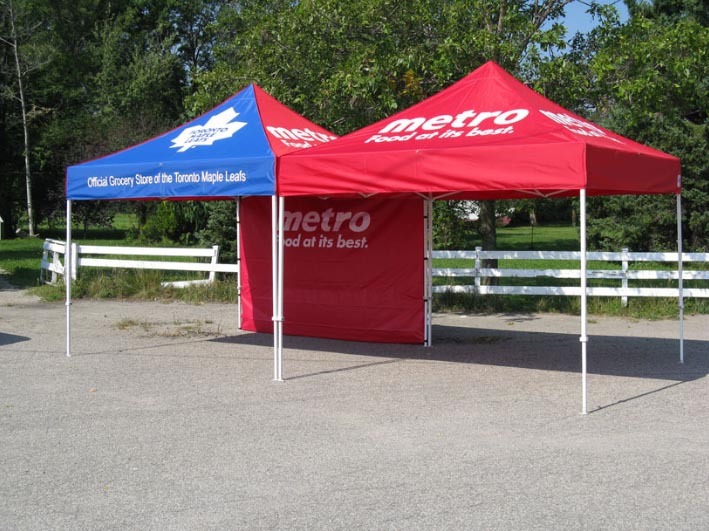 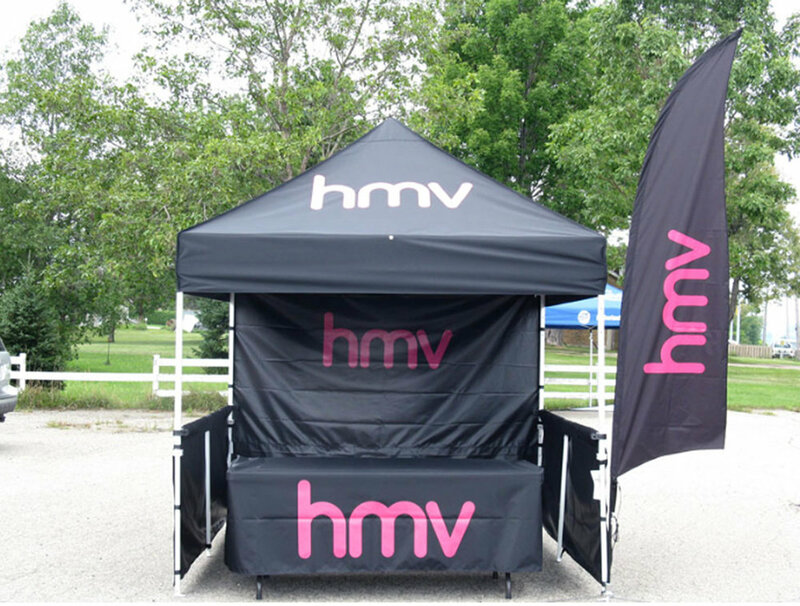 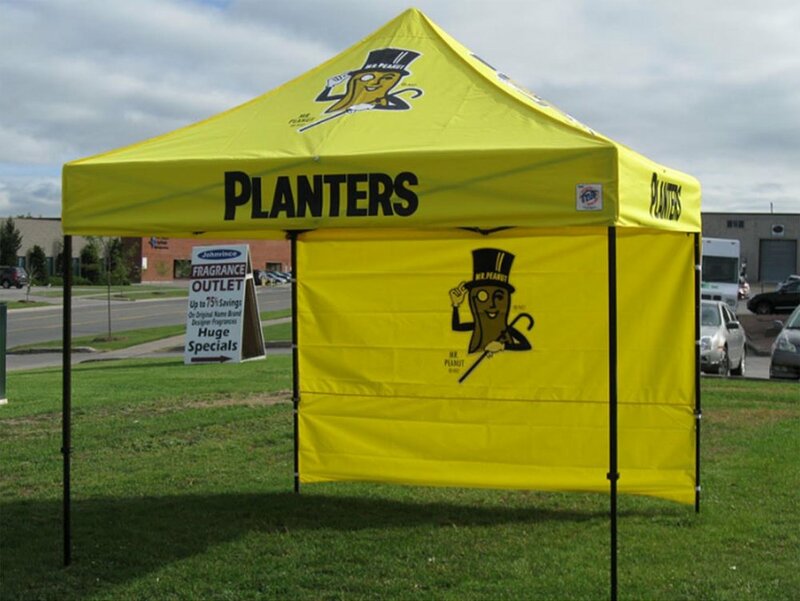 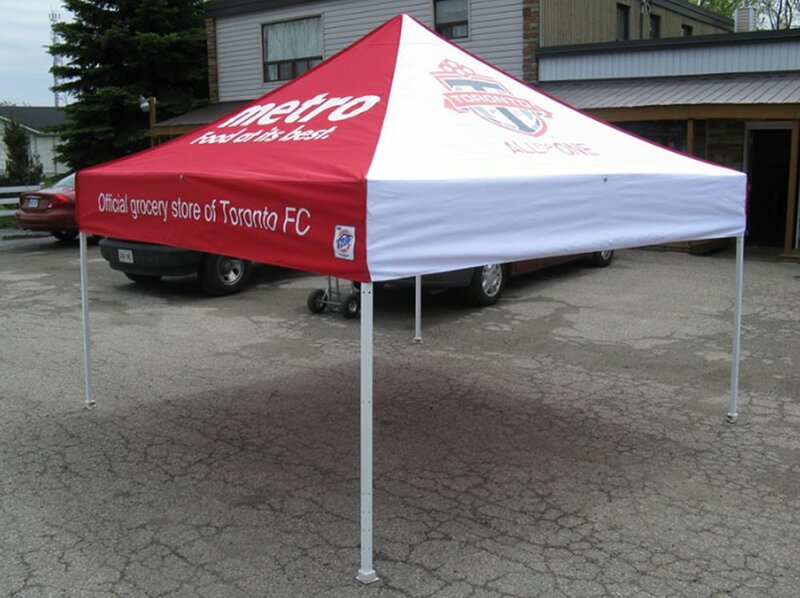 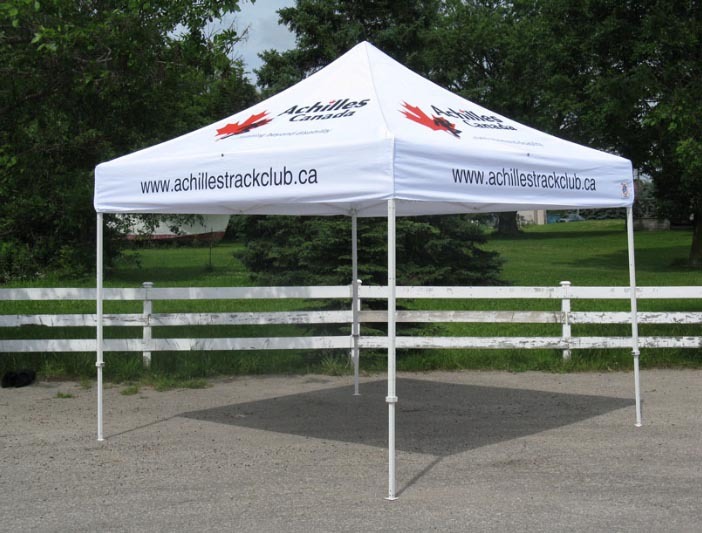 This page is the Portfolio Tents page for Soft Signs including examples of past Shelters we have custom designed for many companies including Bell, Toronto Foot Ball Club, Toronto Maple Leafs, Metro, HMV just to name a few. 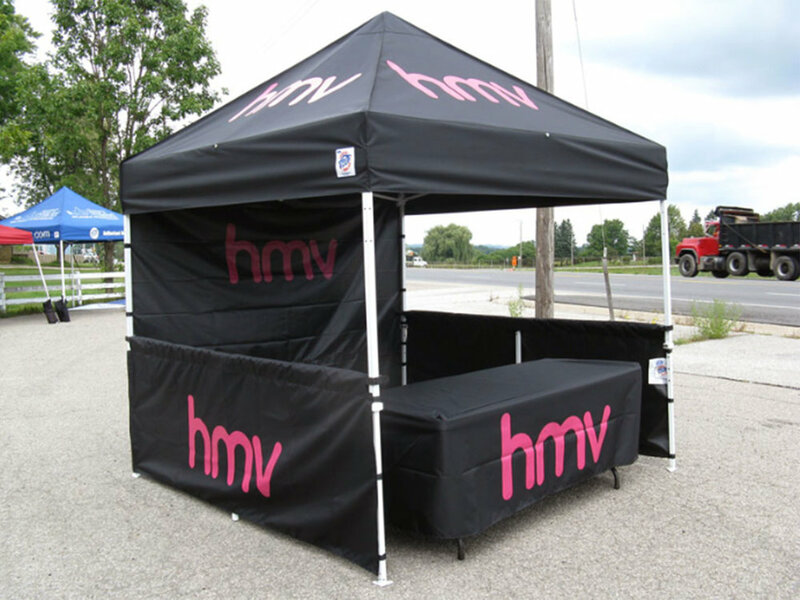 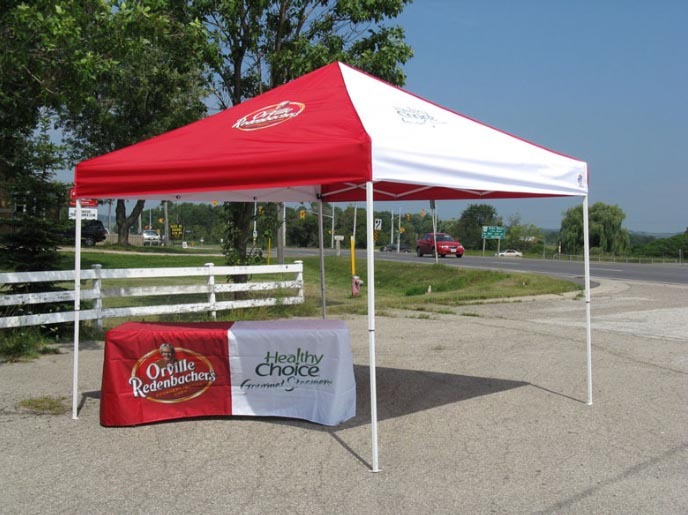 Get creative with your branding and put it on a Instant Shelter from E-Z Up.